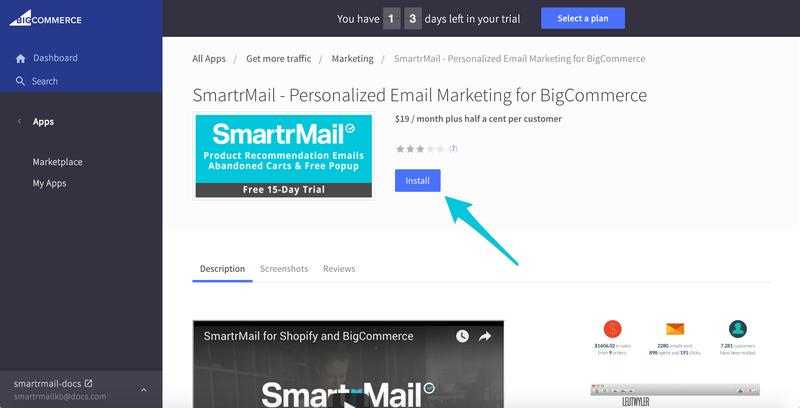 If you're using BigCommerce, you can start using SmartrMail by installing the app on your BigCommerce store. The video above outlines the process of adding SmartrMail to your BigCommerce store. You can also follow the steps below by clicking on the button below to get started. 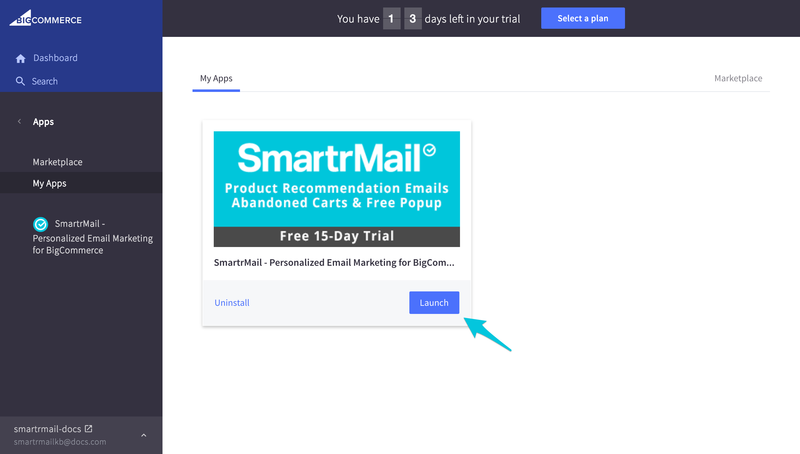 Once you've clicked the link, you'll be prompted to install SmartrMail from the BigCommerce Dashboard. SmartrMail automatically imports your store's data, including your store name, customers, order history, and products. Once installed, you'll then have to add the SmartrMail sales tracking code, which can be found on your dashboard. Go to Advanced Settings › Affiliate Conversion Tracking. Paste your code in the Conversion Tracking Code area. Replace the placeholder with one of the variables listed below. What if I need multiple conversion codes? 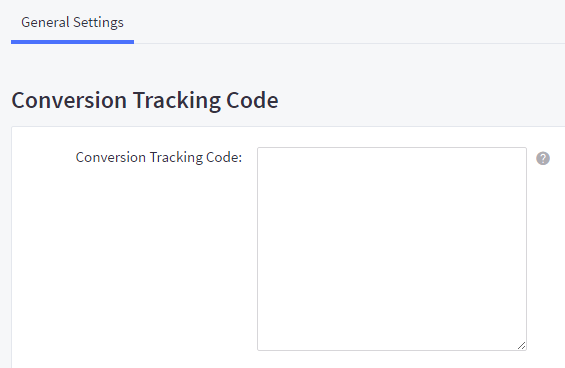 You can have more than one code in the Conversion Tracking Code area. Be sure to paste any new code above or below any existing codes to ensure they don't interfere with each other. Once installed you can login to SmartrMail from My Apps in the BigCommerce Dashboard without any username or password.